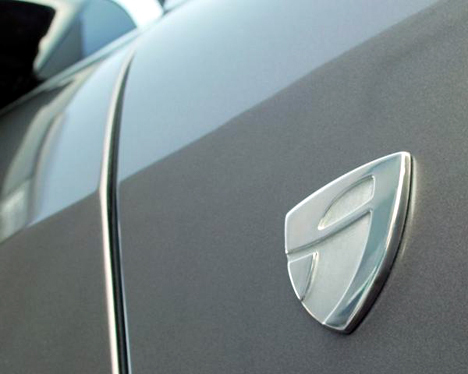 The most exclusive models from Volkswagen are set to receive their own logo starting later this year. 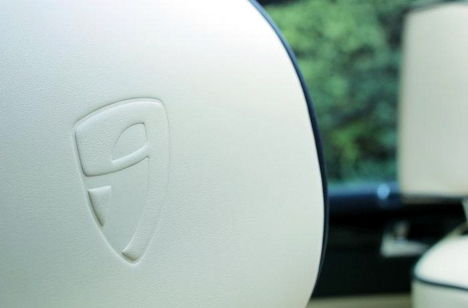 The design is worked into a shape reminiscent of the original emblem based on the Wolfsburg coat of arms and will be seen on the wings, sill trims and imprinted into the leather of the front headrests. 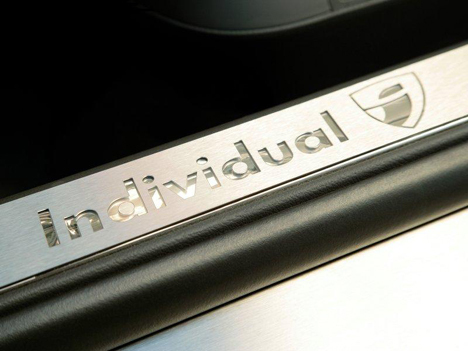 ‘Individual’ models will range from design oriented exclusive optional equipment to totally customised exclusive vehicles and will cater for the Golf, Golf Plus, Jetta, Touran, Eos, Sharan, Passat, Passat Variant, Touareg and Phaeton models. I’m not too sure if stretching a Phaeton will convince people to buy them. Unless VW have done it to make the standard ones look more attractive. I can see just about every modified car/VW in the world with one of them badges soon. Wouldn’t mind seeing some of the other models that are coming out. 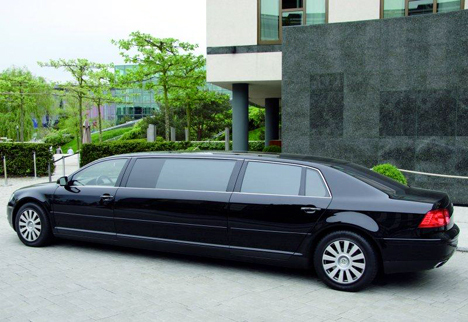 I thought that stretched Phaeton looks pretty good. It looks good, if you’re a rapper who can’t afford a Maybach.